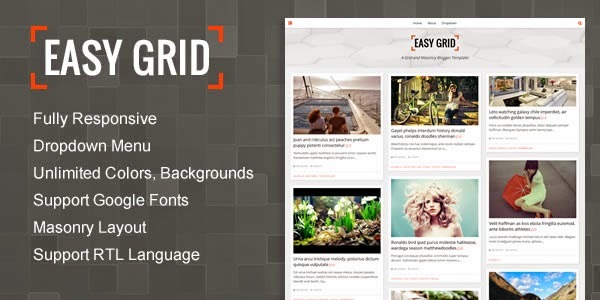 Easy Grid is a responsive portfolio Blogger template with masonry layout. 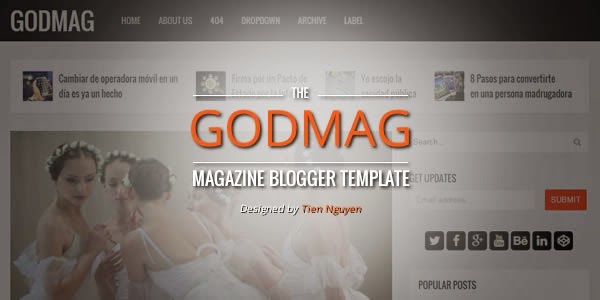 This template is suitable for portfolio, photography, blogging and magazine website. 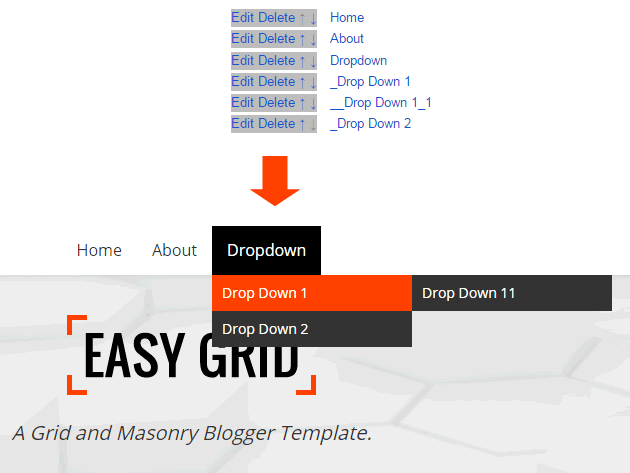 Login to your blog dashboard, access Layout and click edit link on widget “Main Menu“. 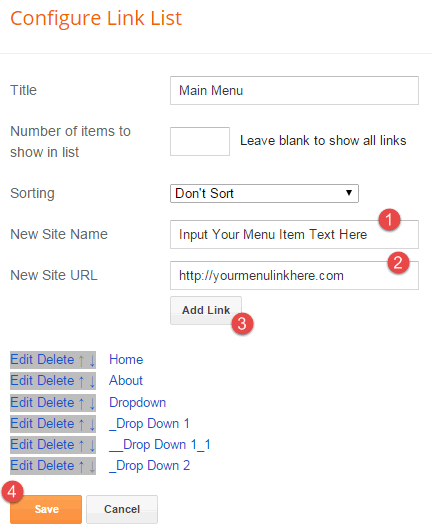 In Configure Link List window, input your menu item text in New Site Name and menu item link in New Site URL and press Add Link button. Do again until you added all your menu items. Then click Save. 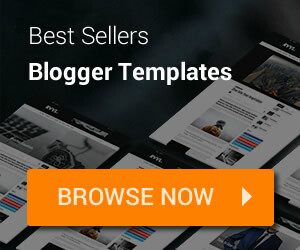 A sub-menu item must start with an underscore symbol “_” in its text. Sub-menu level 1 will have 1 underscore, level 2 will have 2 ones and so on. 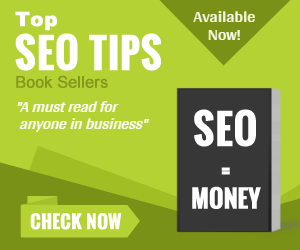 Check below example for more information. 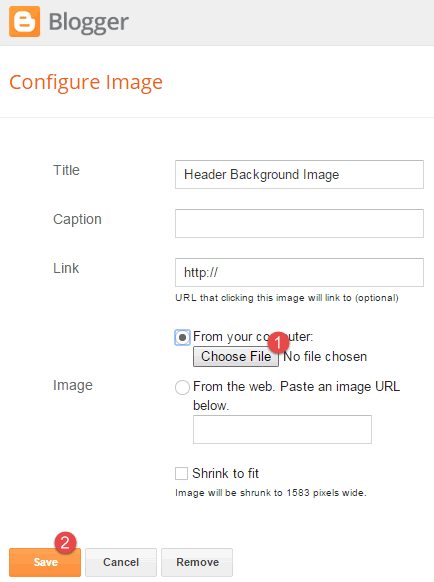 In Layout, click Edit link of Header Background Image widget. 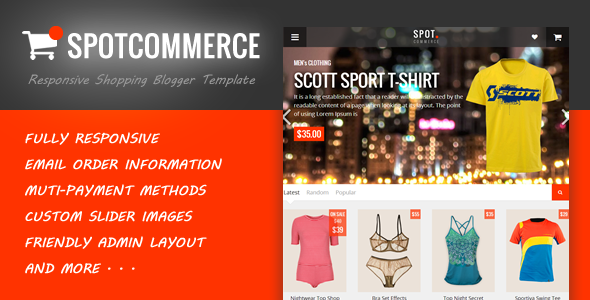 We are using Social Icons for Blogger / Blogspot Website Sidebar to add Social Icons to sidebar of demo.